Green Lantern Corps — Oh my zod! 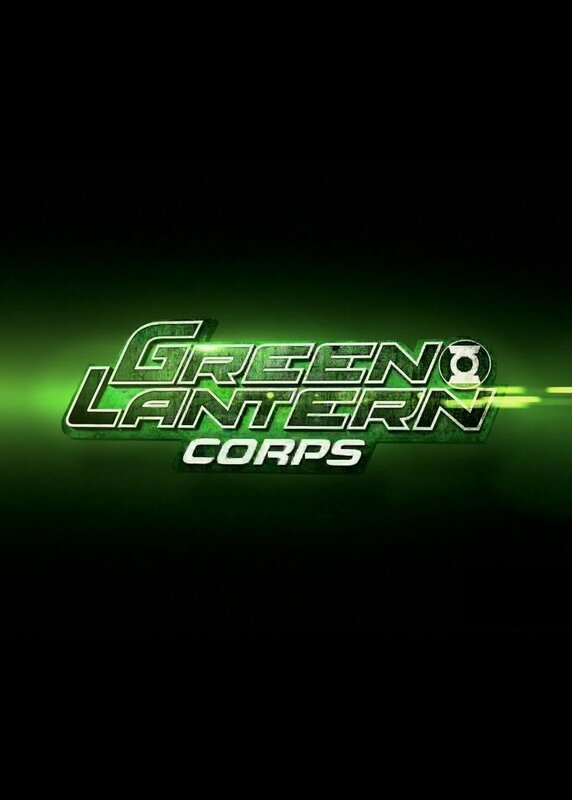 A group of humans join the Green Lantern Corps, an alien interstellar police force that protects the universe. Beyond the synopsis: The Green Lanterns will finally be joining the DC Extended Universe, and the pressure will be on for DC to prove that they've finally learned from their mistakes from their previous Green Lantern movie.